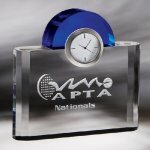 Need to know what time it is? 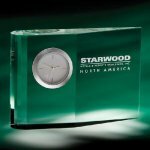 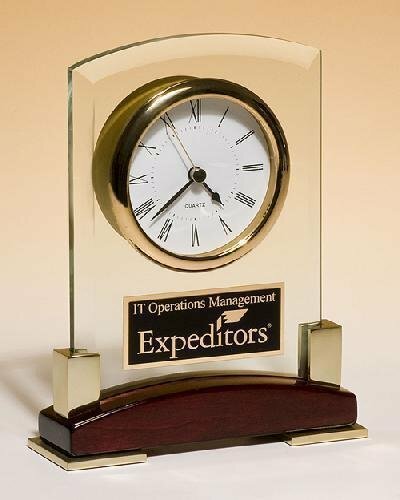 Provide your employees or friends with a practical desk clock with a personalized message. 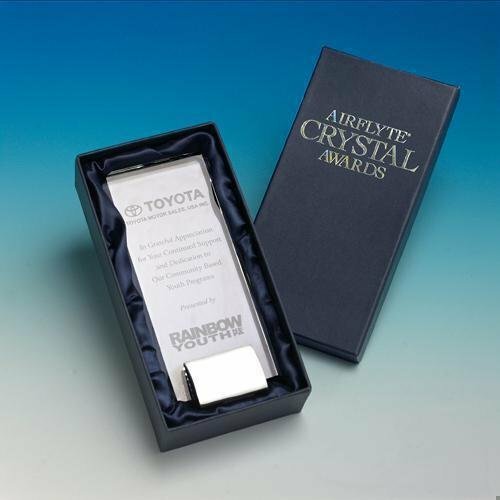 Many different elegant finishes are available for these desk clocks. 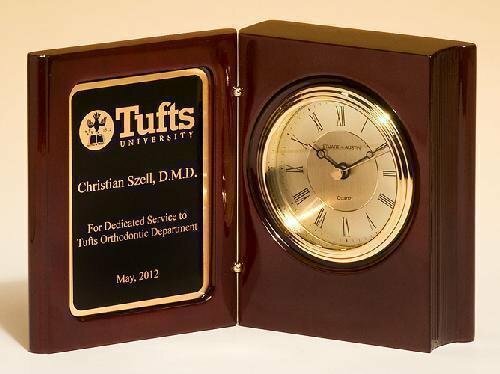 Some desk clocks include pens or business card holders. 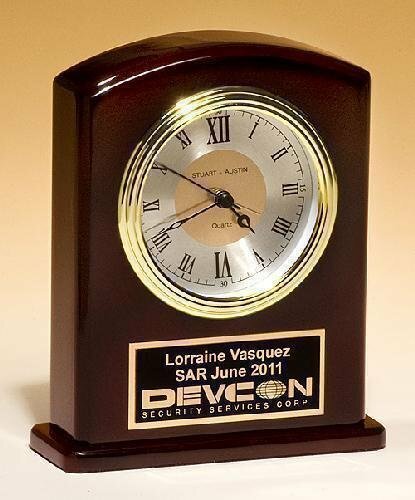 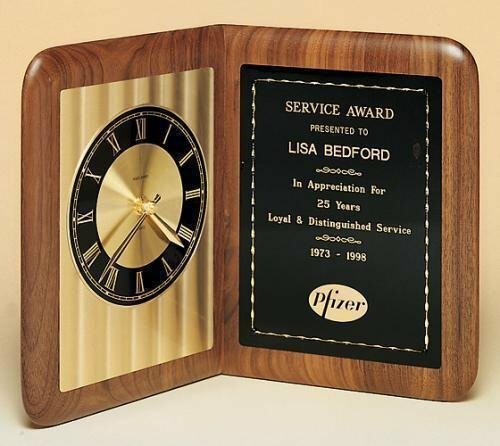 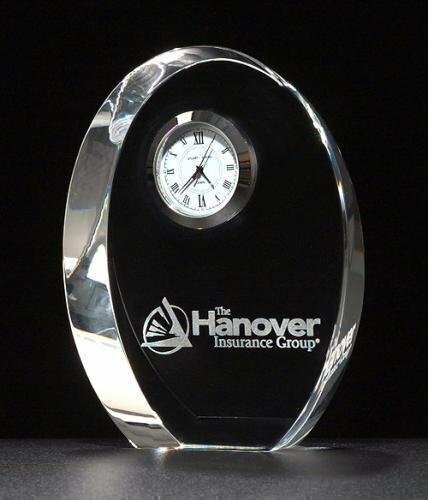 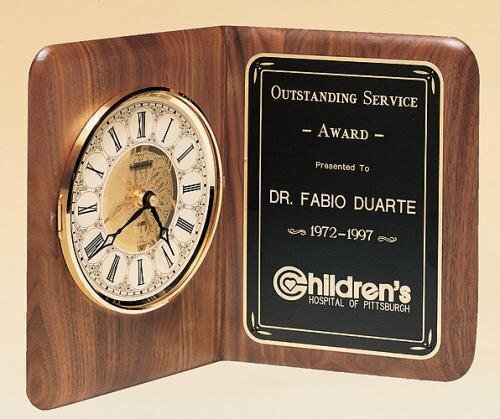 Each desk clock can be laser engraved with a customized personal message. 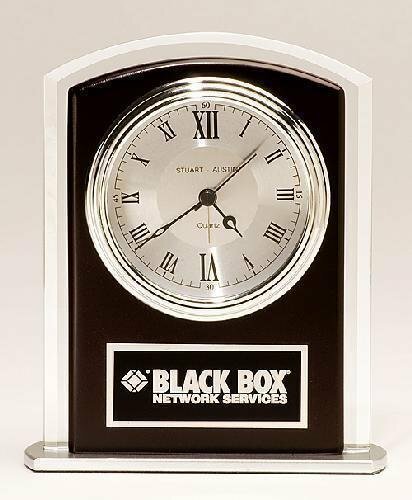 No Setup Charges! 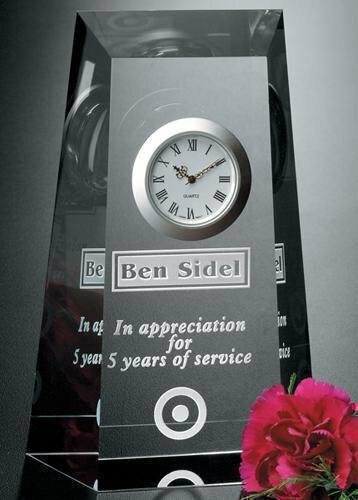 Includes personalization!